Most years you can expect the results from the Holstein show at the Royal Winter Fair to be pretty much a repeat from that of World Dairy Expo (Read more: World Dairy Expo 2013 Holstein Show). But this year is going to be different. From cows that were at Expo and won’t make the trip to Toronto, to cows that have freshened since Expo and have made the trip, you can certainly expect the results from this year’s show to be very different. 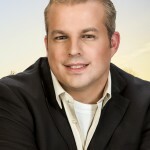 Tasked with placing this amazing show will be John Crowley. John and his supportive wife Cynthia and four kids (who are already achieving great things in their own right) are Master Breeders and milk 75 head in Hastings Ontario. 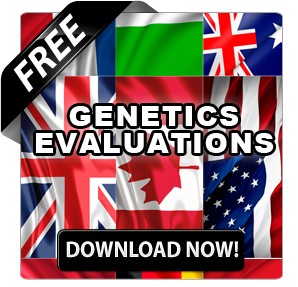 They currently have 40 Ex – 60 VG – 6 GP. 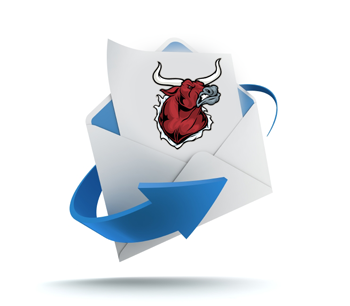 The herd has garnered over 60 All-Canadian, 100 All-Ontario, and 9 All-American nominations including the recent 2011 Unanimous All-American Junior Best Three Females and First Junior Herd at the 2011 Royal Agricultural Winter Fair and World Dairy Expo. Crovalley is proud to have captured over 100 Premier Breeder and Premier Exhibitor banners at numerous shows across Canada. Assisting John this year will be Don Donnan. Don hails from Stirling Ontario. He and his wife Beverly own Donnanview farms—an 80 cow Master Breeder herd. Donnanview is proud to have bred 29 Excellent cows in the past three years and has bred and/or owned several All-Ontario and All-Canadian nominees. When Judge Crowley was asked how he selected his associate, he replied, “I wanted a close friend, a friend that sees cows similar to me. I wanted a person who milked cows and one who, when asked a question, will give me his honest opinion, while acting in a supportive role, knowing that this is my show to judge.” We are sure he will get that and a few much needed tension breakers from Associate Judge Donnan. Similar to last year the World Dairy Expo Junior Champion will not be making the trip to Toronto, opening the door for some other very worthy candidates. Leading the way has to be the Reserve Junior Champion, FANICO REGINALD MARTY, who was also Junior Champion at the recent Expo Internationale Holstein Quebec (Read more: Expo Internationale Holstein Québec Results). 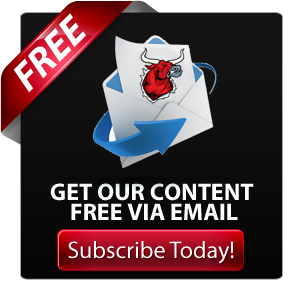 Other contenders to watch for are a pair of Winter Yearlings AQUAREL OUTBOUND OBE TENTION and PETITCLERC GOLDWYN SIDNEY. Also watch for a very exciting senior calf class that includes three big time contenders PETITCLERC GOLD SALTALAMACCHIA, COMESTAR LARION GOLDWYN and DUCKETT FEDERAL TAZ. Nowhere is the competition at the Royal going to be more intense than with the cows that have freshened since Expo (or have had just that much more time since freshening to straighten around) or did not make the trip to Expo than in the Milking Yearling through Senior Three year old classes. 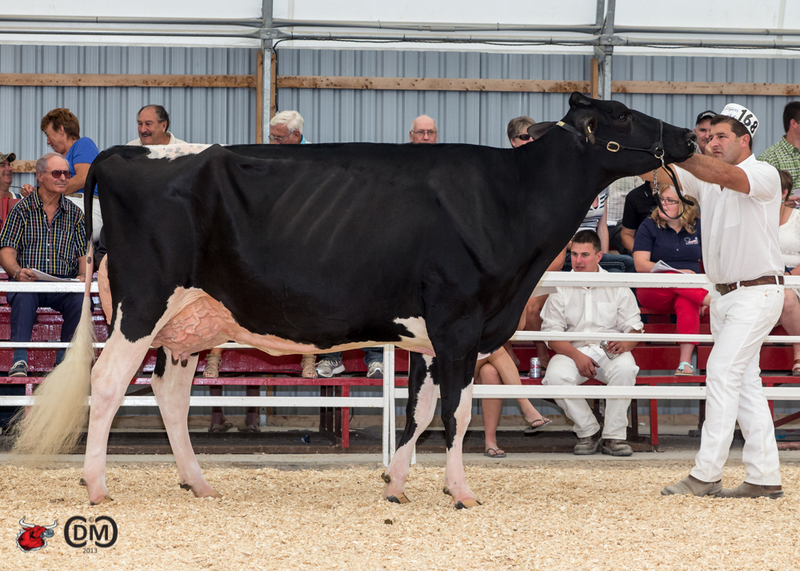 In the Milking Yearling class the World Dairy Expo winner, EXTONDALE SID IAMS is at the Royal, but 2nd place from Expo, ARETHUSA FEVER ALMIRA-ET is coming off a big win in Quebec where she earned many fans and is certainly maturing nicely. Others to watch for include COMESTAR LAUWINNY WINDBROOK and MS ATWOOD ADRENALINE. The junior 2-year-old class is certainly heating up to be quite a battle. 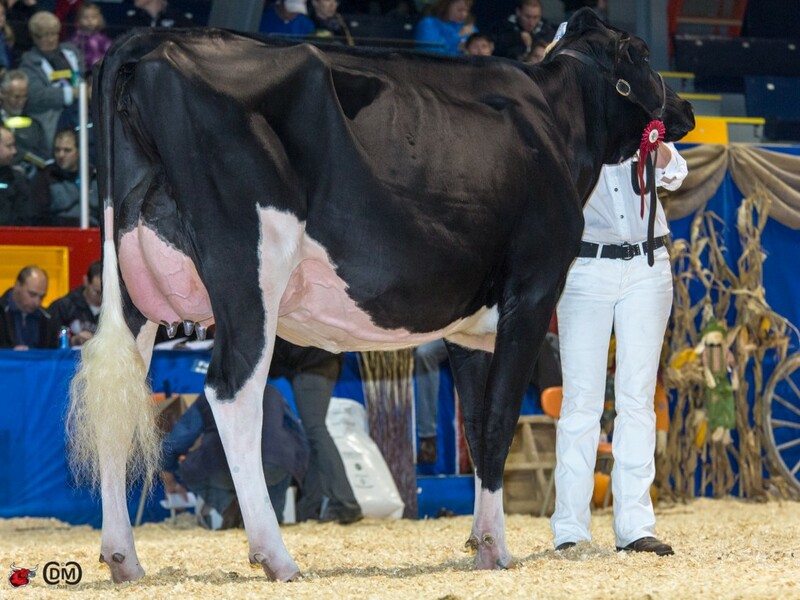 With the extremely popular and Expo Champion BELFAST GOLDWYN LASENZA getting beat by Expo 3rd place PETITCLERC SID SUNKISS in Quebec, it certainly reminds us that any cow can be beaten on any given day. Others to watch for include WEEKS DUNDEE ANIKA and DREAM-PRAIRIE GW ALBERTA. Probably the one junior cow class that seems to be the most cut and dried is the Senior 2 year old class. CHARWILL ATTIC MARCY has been dominant all year and looked great at both Expo and in Quebec. However, as we all know there are always contenders and they include FUTURECREST AFTERSHOCK TAHLIA who sells at lot 1 in the Sale of Stars, as well as JACOBS DUPLEX ANNA, JACOBS ALEXANDER BLACKY and HODGLYNN DYNASTY LICORICE. Probably one of the most interesting twists coming out of Quebec is that, instead of it being a two cow race for the Senior Three year old class, between Expo winner BUTZ-BUTLER GOLD BARBARA and the extremely popular VALLYVILLE RAE LYNN, a third cow AINGERS ADVENT BAMBI has thrown herself into the mix after defeating Barbara in Quebec. Each one of these cows is very different from the others. Bambi is a very strong powerful cow, Barbara is extremely dairy, something that may just give her the edge over Rae Lynn who has been milking for over a year. The other interesting side story to this class is that the owners of each of these animals represent some of the greatest dairymen in the breed today (Read more: KUEFFNER DAIRY TEAMWORK “2 Dream the Impossible Dream!”,and Quality Holsteins – Well-deserved Congratulations). For me that is what makes picking a winner in this class very hard. 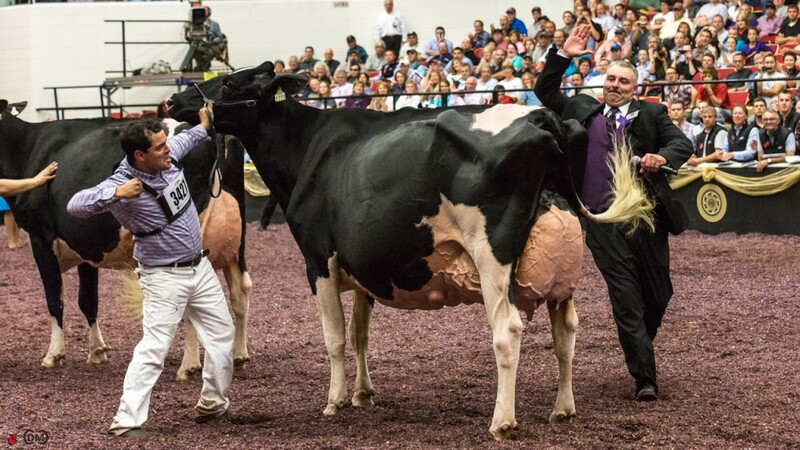 On each of these cow’s best days, I would say that the win would have to go to Rae Lynn, but she has been milking over a year, and while the Quality team has done an amazing job, I wonder if that is enough to get around Barbara who is yet to be- defeated at Expo or the Royal. And she did defeat Rae Lynn at last year’s Royal. While I have loads of respect for Bambi, I just wonder if she is too different in her style and makeup to win. You either have to win with her or place her 3rd as the other two type in much better together. If you are looking for a dark horse, keep your eyes open for KINGSWAY GOLDWYN ABBA DABBA grand champion at the recent Autumn Opportunity Show in Ontario. 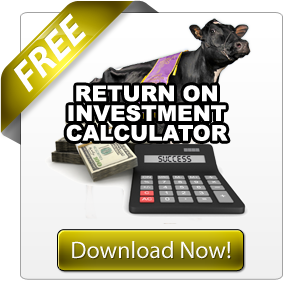 (Read more: Autumn Opportunity 2013 Holstein Show ) One thing is definite. This will probably be one of the most watched classes of the day with the winner more than likely going on to do battle with Marcy for Intermediate Champion. Continuing the theme of epic battles, there is the re-match of the four old class from Expo. At Expo COOKVIEW GOLDWYN MONIQUE got the upper hand on ROBROOK GOLDWYN CAMERON. However, Cameron made the trip to Quebec and certainly impressed many with her big win and Reserve Champion honors. Others to watch for include ROCKYMOUNTAIN GOLDWYN TRISHA, JACOBS GOLDWYN VALANA, DRUMLEE MISCHIEF DENISON , MS PRIDE GOLD INVITE 761 and QUALITY GOLD DANZI. With Expo winner ROSEDALE LEXINGTON opting not to make the trip and rematch with MS GOLDWYN ALANA, the win in the class has pretty much been handed to Alana. Having said that, there are many, especially those who were in Quebec where Alana was Grand Champion, who think even if Lexington had made the trip she may not have come away with the victory. While I totally agree that Lexington deserved to win at Expo, Alana looked much better in Quebec than she did at Expo and would certainly have made things very interesting. Others to watch for in this class include GLENWIN GOLDWYN CALYPSO, CAVERHILL PEACH DOLMAN and QUALITY GOLDWYN FLINSCO. 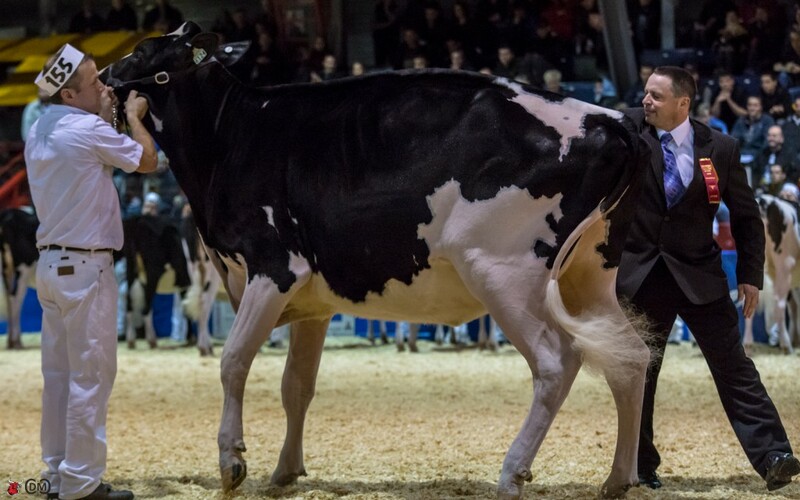 While I certainly expect BONACCUEIL MAYA GOLDWYN to dominate the mature cow class, as Judge Liddle reminded us in Quebec, you cannot just expect to roll to victory. 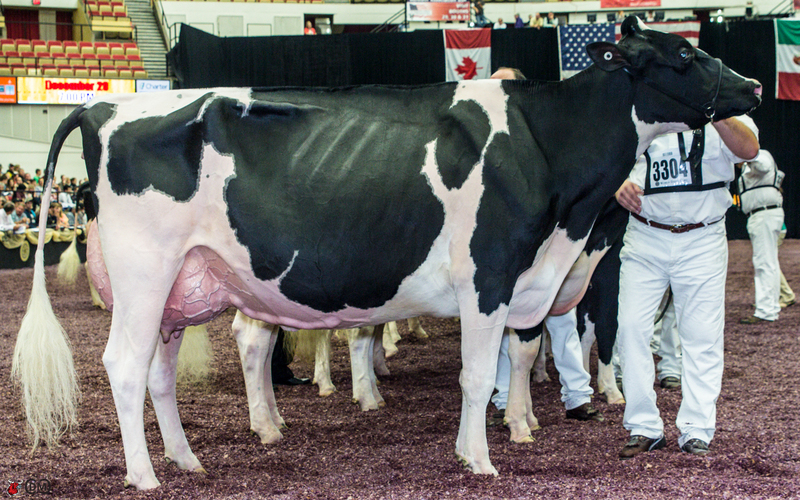 Adding an interesting twist to this class is the fact that one cow that has been coming on strong, especially since Expo as the truck ride home helped her peel off some weight, is WILLOWHOLME GOLDWYN JESSICA. Others to watch for include CITYVIEW METRO LUCY, GERANN ROY GRENDEL and TWEEN BAYS SARA GOLDWYN. In one of the most interesting battles of the day we will see the legend STARBRITE LYSTER LYNDSAY go against a Royal Winter Fair and World Dairy Expo Supreme Champion, EASTSIDE LEWISDALE GOLD MISSY. Yep that is correct Missy is in Toronto. I took a quick look after the long trip from the west and Missy will certainly impress many of her fans. The question remains, “Will she be able to relive former glory or not?” The answer to that question is ultimately up to Judge Crowley. There is no question that this year’s Royal is going to be a great one. 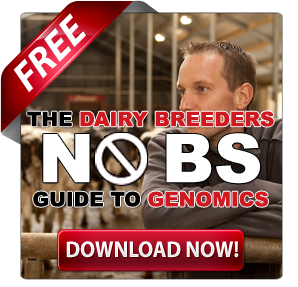 With so many great cows and passionate breeders the show is sure to make history. As a passionate dairy enthusiast, I can’t wait to get this show on the road, because I am already expecting the un-expected. Who’s The Next Great One?